A close look at tefilla defies human logic. 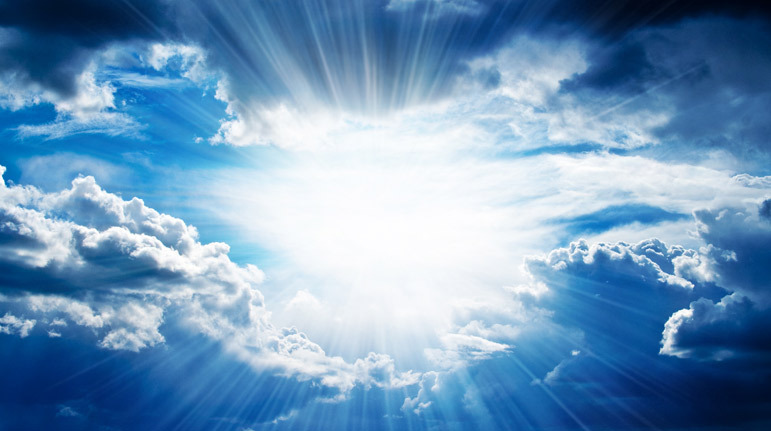 Simply by saying particular words with kavannah, we can reverse judgments in Heaven. How is it possible? It doesn’t make sense! The answer is that it doesn’t have to make sense. On one level, davening is a chok. But more than that, davening is a gift. It’s an escape hatch we can use to get out of trouble any time. This Shmuz will teach you to treasure the mitzvah of tefilla and help you to tap into its life-changing power.